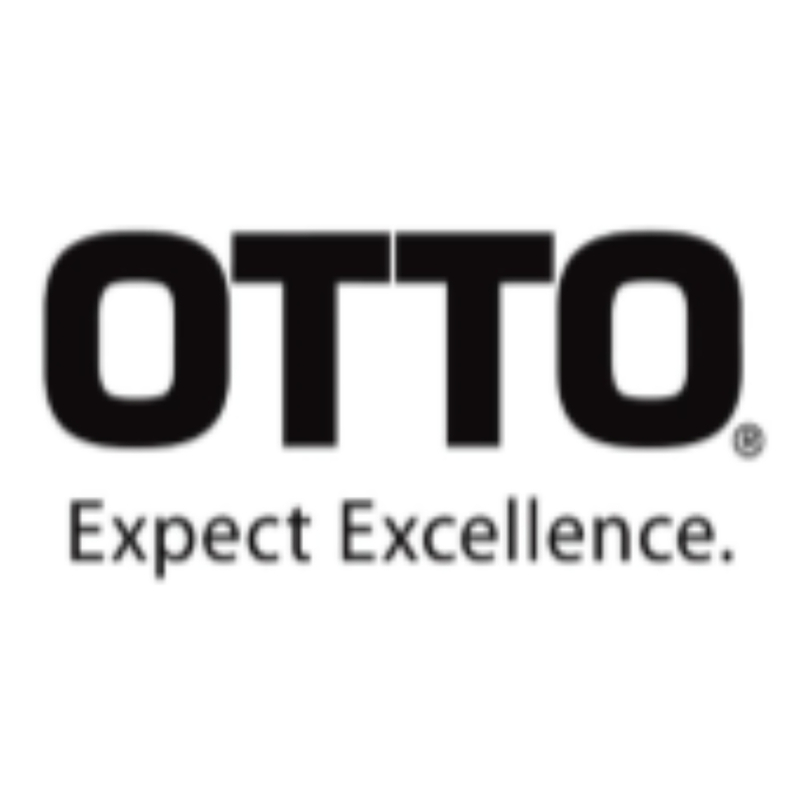 Located in Carpetersville, Illinois, USA OTTO Controls are known around the world for their innovative products that are built to the very highest standards of the industry. Founded in 1961 OTTO has over 55 years’ experience of designing and manufacturing control switches creating an unrivalled product line of microswitches, toggle & pushbutton switches, hall effect joysticks and control grips which can be found in some of the toughest industrial and military applications around the globe. OTTO now employ over 60 full time engineers with experience in mechanical, electrical and RF design engineering. Coupled with OTTO’s world class testing labs and computer-controlled production lines this allows OTTO to continually push the boundaries of electromechanical control switches and release innovative products at astonishing rate. OTTO are fully accredited to: AS9100-2009 -Globally Recognized Aerospace Quality System Accreditation, EASA Part 145 – European FAA Repair Station Accreditation, 14 CFR 145 – North American FAA Repair Station Accreditation, ISO14001-2004 – Globally Recognized Environmental System Accreditation, ISO17025 – Accredited Laboratory for Mechanical and Electrical Testing, ISO9001-2008 – Globally Recognized Quality System Accreditation, On Site A2LA Accredited Testing Laboratory, ATEX / IECEx Compliant, FAA / PMA Compliant, RoHs / WEEE / REACH Compliant and UL / CSA / DEMKO / CE / CCC Compliant. 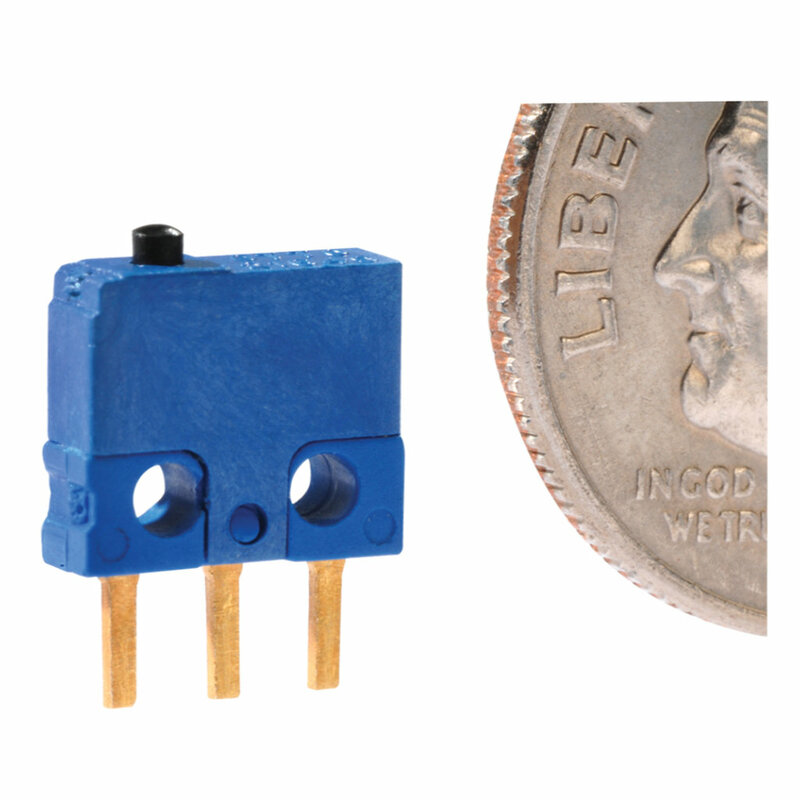 The B1 series of ultra-subminiature microswitches from OTTO are single pole double throw switches. Designed with a compact size of 7.62mm (w) by 5.72mm (h) and 2.25mm (d) the B1 series is available in military or commercial versions with a choice of solder or PC molded-in terminals. 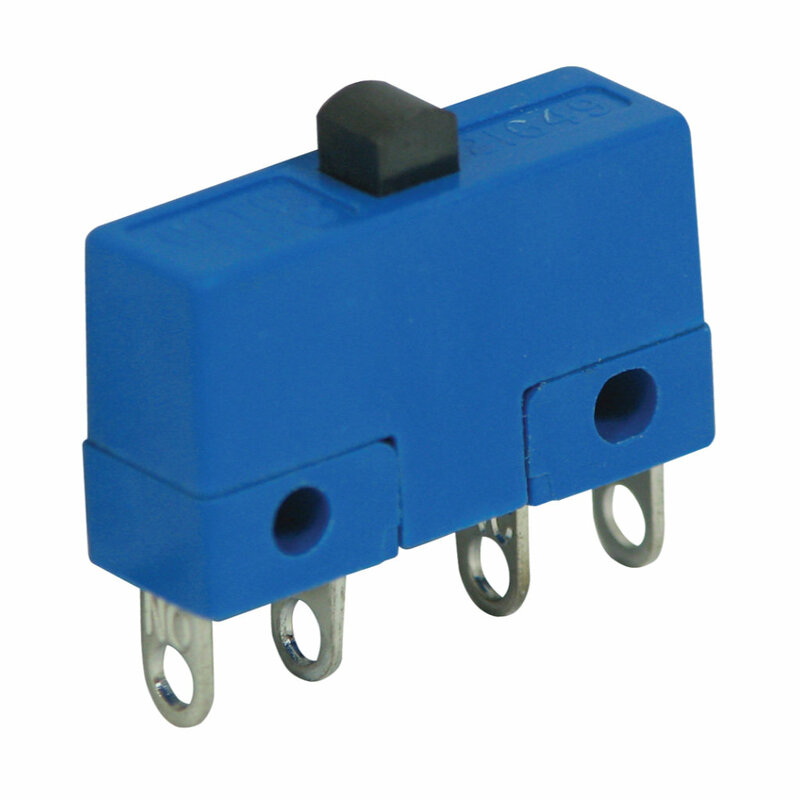 The B2 series of subminiature microswitches from OTTO are single pole double throw switches. Designed with a subminiature size of 13mm (w) by 8.9mm (h) and a choice of 4mm or 5mm depth the B2 series is available in military to MIL-PRF-8805 or commercial versions with a choice of single or double turret, straight or 90° angled PC pin or pre-wired terminals. 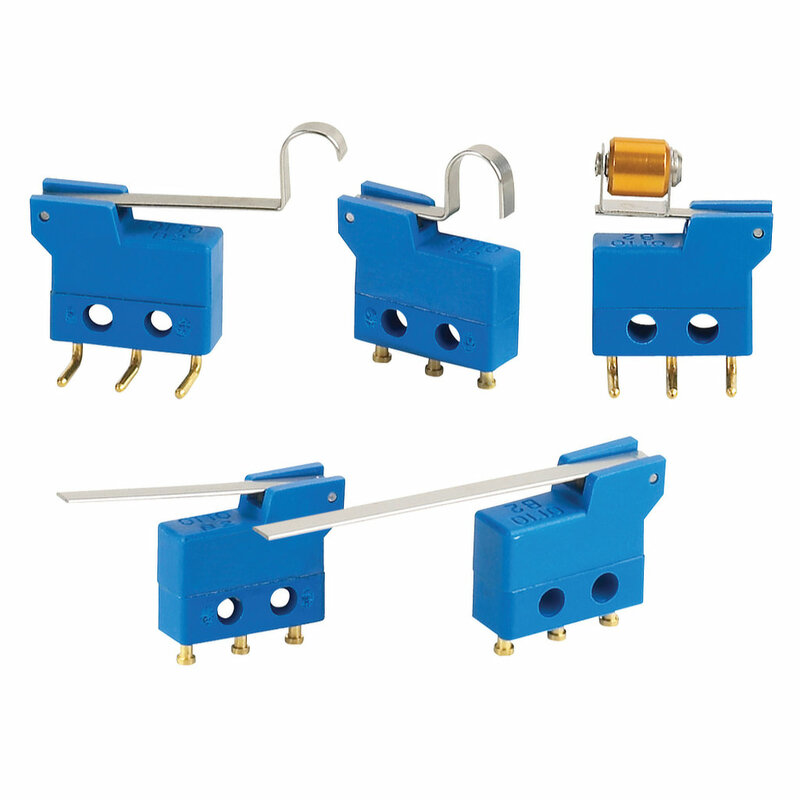 The B2D series of subminiature microswitches from OTTO are single pole double throw switches. Designed to create a reduced dead break and thereby have a close to zero difference between the breaking of the first circuit and making of the second circuit. The B2D has a subminiature size of 13mm (w) by 8.9mm (h) a choice of 4mm or 5mm depth and is available with a choice of single or double turret, straight or 90°angled PC pin or pre-wired terminals. The B3 series of subminiature microswitches from OTTO are single pole single or double throw switches with double break contacts. 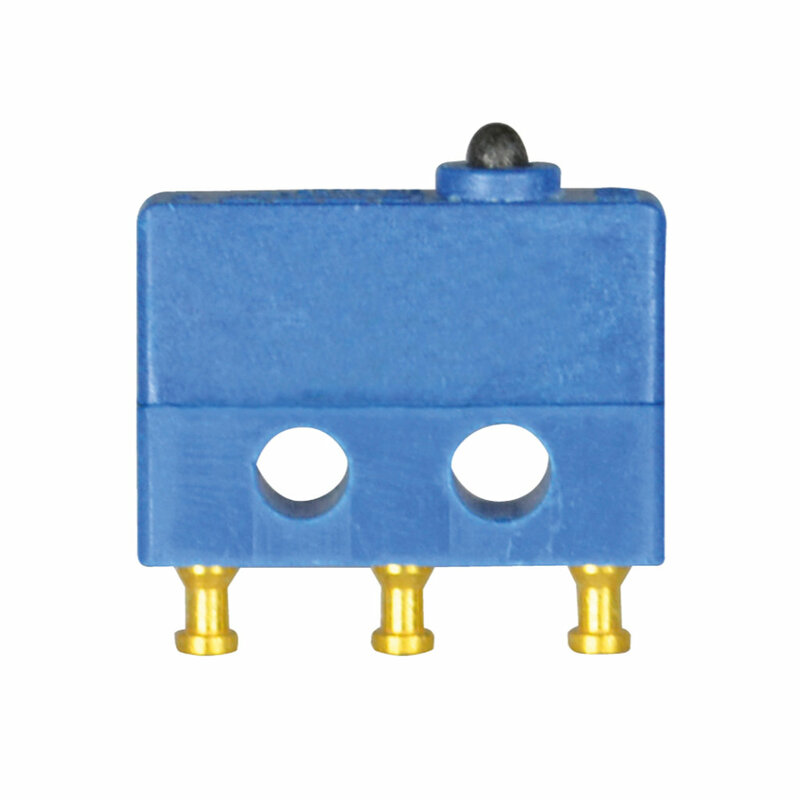 Designed with a subminiature size of 13mm (w) by 8.9mm (h) and a choice of 5mm depth rated to MIL-PRF-8805/76 or 4mm rated to MIL-PRF-8805/101. Commercial versions are also available and the B3 series comes with a choice of turret, straight or 90° angled PC pin, solder or pre-wired terminals. 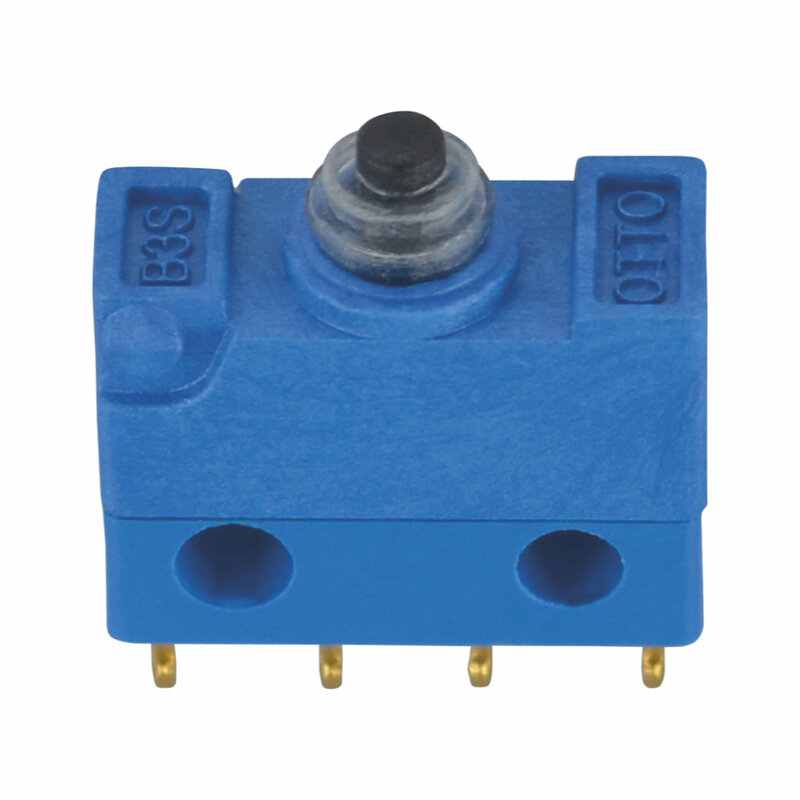 The B3S series of sealed subminiature microswitches from OTTO are single pole single or double throw switches with double break contacts. Designed with a subminiature size of 13mm (w) by 9.9mm (h) and 5mm (d). Sealed to IP68S the B3S series comes with a choice of turret, straight or 90° angled PC pin or pre-wired terminals. 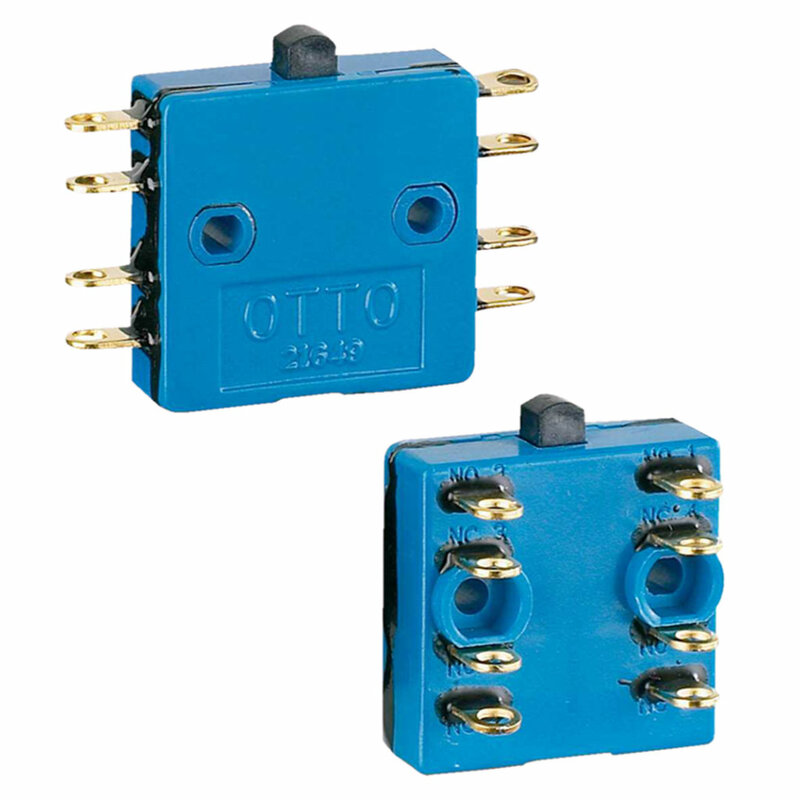 The B5 series of miniature microswitches from OTTO are single pole single or double throw switches with double break contact options available. Designed with a miniature size of 20mm (w) by 11.3mm (h) and 6.6mm (d). Designed for military or commercial markets the B5 series are rated to MIL-PRF-8805/7 and come with a choice of solder, quick connect, straight PC pin or pre-wired terminals. 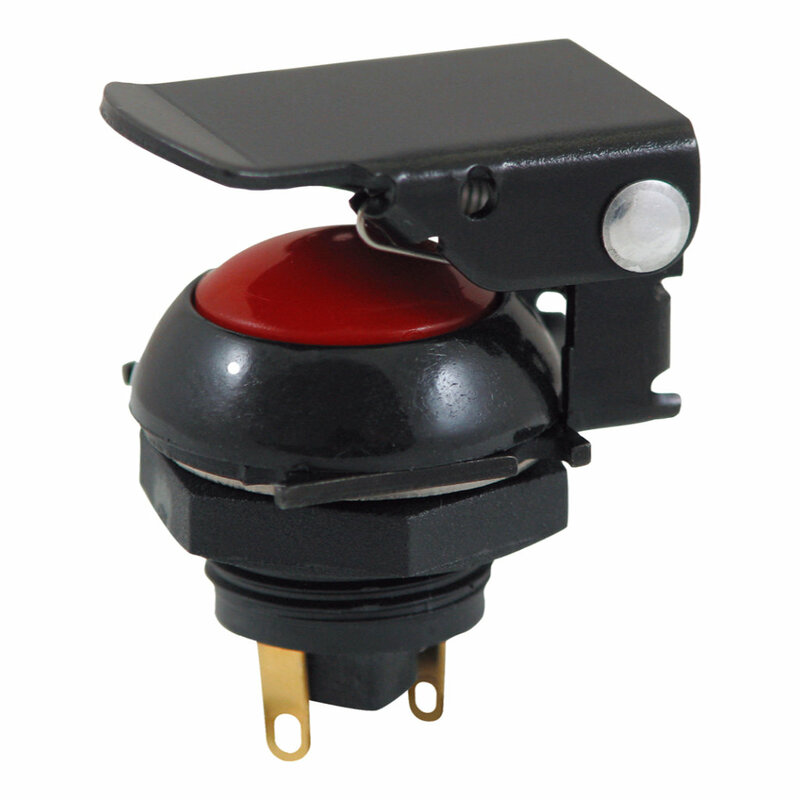 The B5-7 series of miniature microswitches from OTTO are double pole, double throw switches with double break contacts. With a miniature size of 19.8mm (w) by 19.5mm (h) and 6.4mm (d) the B5-7 series fits 4 circuits into a compact package. 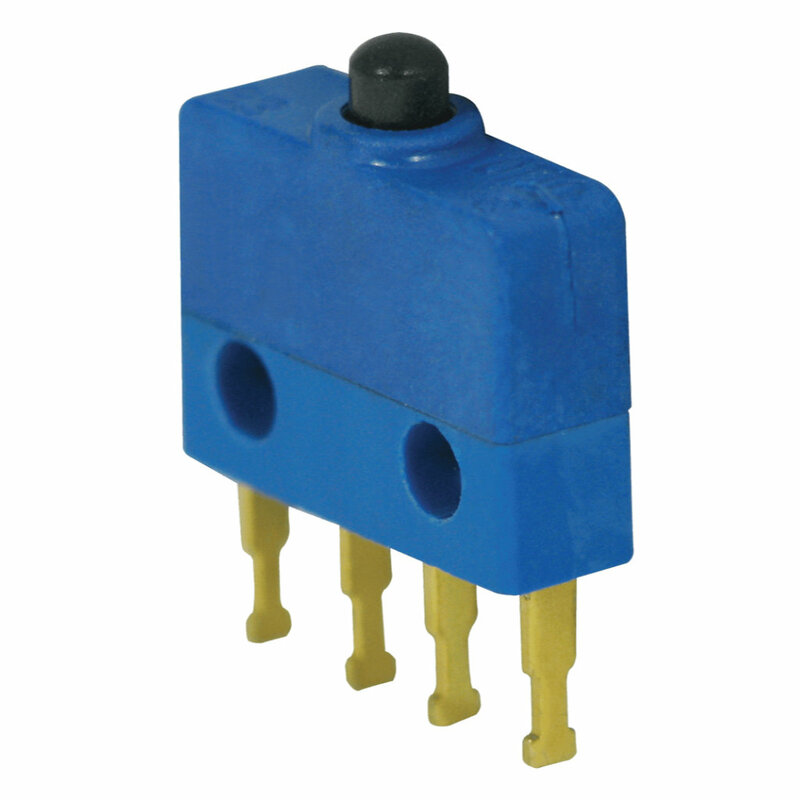 The B5-7 series is designed with a choice of end or front facing solder style terminal. 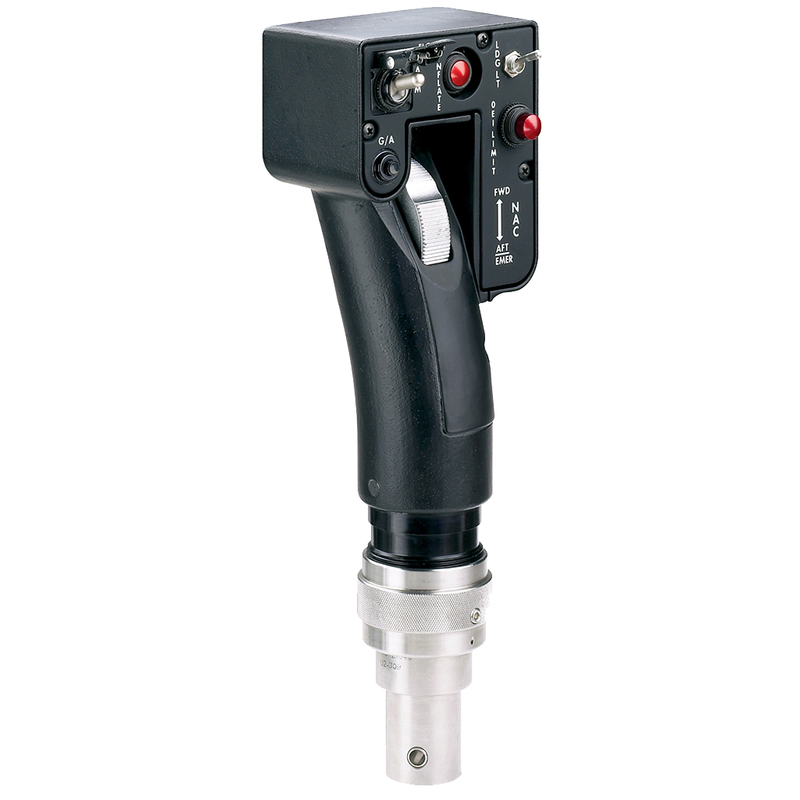 The G2 series of aerospace and military control grips from OTTO are available in pre-designed or fully customised configurations and manufactured to the highest standards. OTTO grips are supplied to flight control manufactures all around the world and are routinely used in the toughest of applications from Military Ground Support Grips, Throttle Quadrant and Control Grips for Fixed-Wing Aircraft to Helicopter Cyclic and Collective Grips. The G3 series of universal commercial grips from OTTO have been created with a modular design allowing quick and easy customisation of grips without the need for additional tooling charges. The G3 series can be used for top of the line machinery which require high switching content or alternatively for the most basic of control functions. Available in small (A series) and medium (B series) sizes or in a contoured housing (C series) the G3 series offers a solution to nearly any application.